At the 1998 Olympics in Nagano. 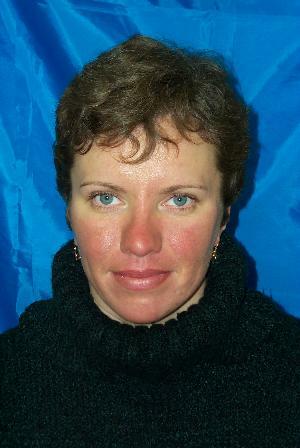 Koukleva won a gold medal on the 7.5 km sprint, and was in addition a part of the team that won a silver medal on the relay. Four years later at the 2002 Olympics in Salt Lake City she was a part of the team that won bronze medal. In the World Championships she earned a silver medal in the mass start from 2000, in addition to five relay medals (gold in 2000, 2001 and 2003, silver in 1999 and bronze in 1997). She won 9 world cup competitions by the end of her career.